Sneak away for a night at the Gananoque Inn & Spa – the perfect place for a little winter romance! 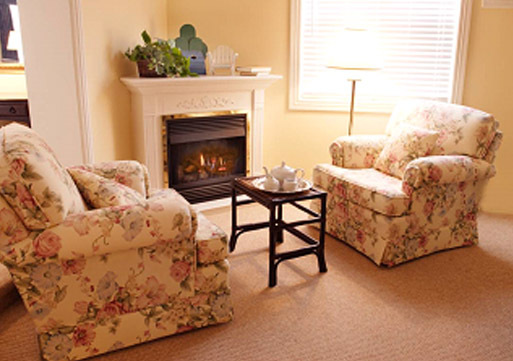 Nestled on the banks of the St. Lawrence River in the quaint town of Gananoque, Ontario the inn has been a special destination for lovers for more that 110 years! Warm hospitality, great food, fireplace and Jacuzzi rooms and now a Spa where you can enjoy the special treat of a couples massage.